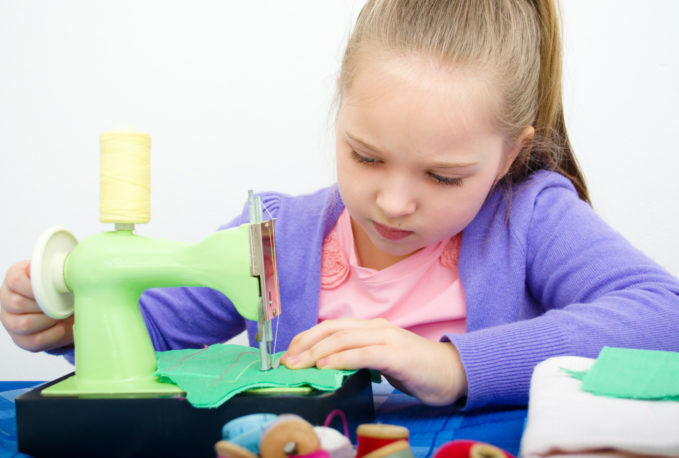 It’s well-known that teaching kids sewing at an early age is a fantastic way to build their hand-eye coordination. 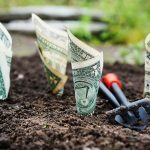 But it’s important that you start with small projects so you can build up their confidence. Here are some fun sewing projects for kids that you can do together. 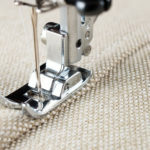 Sewing a pillow is a great activity to do with your kids because they will be able to use it for years. Have them choose their favorite design, or start with a solid color and help them embroider it. The hardest part about sewing a pillow together is keeping all the stuffing inside and making sure it is evenly distributed throughout the casing so that there are no lumps. If you want to get really creative, you can fashion the outer casing of your pillow out of old t-shirts or fabric in your child’s favorite patterns. You can create a unique pillow that your child will cherish. Depending on their age, it’s likely that your child has some sort of smartphone or electronic device that they are rarely apart from. These devices can be broken easily, and you might have already gone through a few devices for your child. 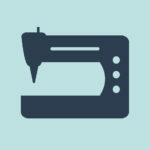 Teach them how to sew a carrying case or protective cover for their electronics! 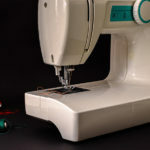 This is one of the best sewing projects for kids because not only will this teach your child how to make something useful with their hands, it will also teach them the value of protecting the valuable items that they care about. Have them choose their favorite color and help them sew together a case that will increase the lifespan of their electronics. Most kids can’t get enough stuffed animals in their life. They’re soft, lovable friends that keep your kids company and help stimulate their imaginations. But they’re not always cheap. It’s not feasible to buy your child a stuffed animal every time you go to the store. That’s why you should teach your kids to make one themselves! This is one of the more difficult sewing projects that should not be attempted by beginners. But’s definitely suited for children as long as you are supervising them. It’s also a good idea to start with a small stuffed animal rather than a large one. 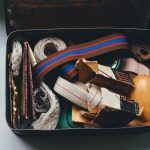 Sewing bags with your kids may be one of the best project options on this list because of how versatile they can be. Every child can use a bag for their toys, school work, or anything else they would want to carry. They’re also not as complicated to make as you might think. It’s crucial to start teaching your children important life skills when they are young. Besides the coordination benefits sewing can give your children, embarking on these projects with them can be the start of a lifelong hobby. They could eventually start their own sewing business! 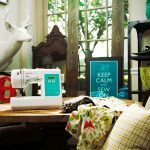 But you can’t start any sewing projects for kids without the right equipment. 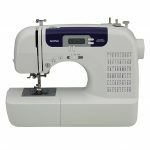 For more information the best computerized sewing machines, please contact us!